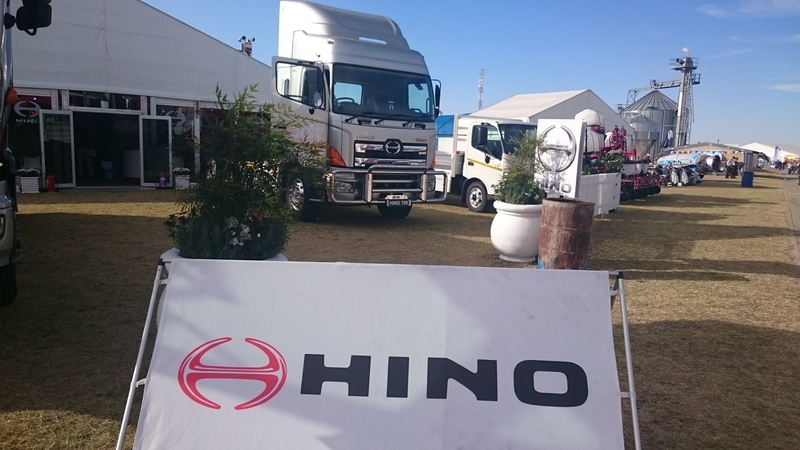 The Hino SA marketing and technical team, backed up by dealer personnel, reported a great deal of interest in the six Hino trucks and luxury 34-seater bus based on a Hino 500-Series chassis which were displayed at the recent Nampo Harvest Day agricultural show in Bothaville. 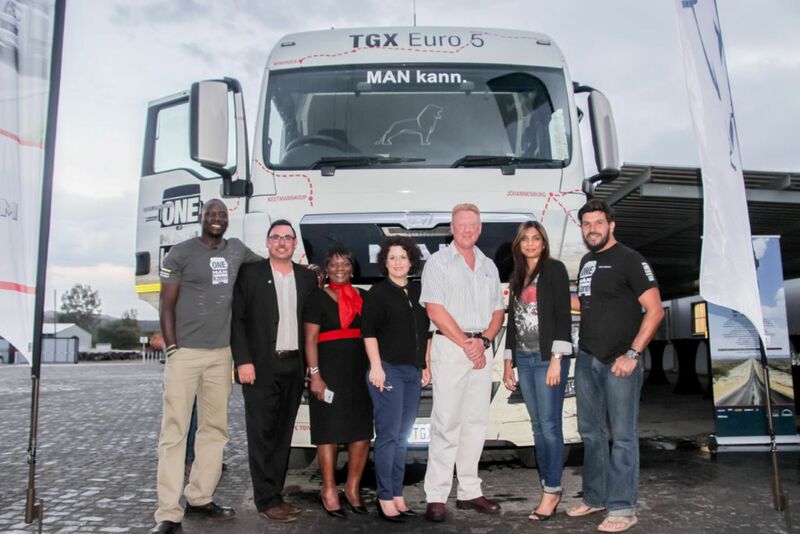 Hino is a long-time exhibitor at this internationally renowned, four-day trade show which once again attracted more than 500 exhibitors that included most of the truck and light commercial brands in SA. 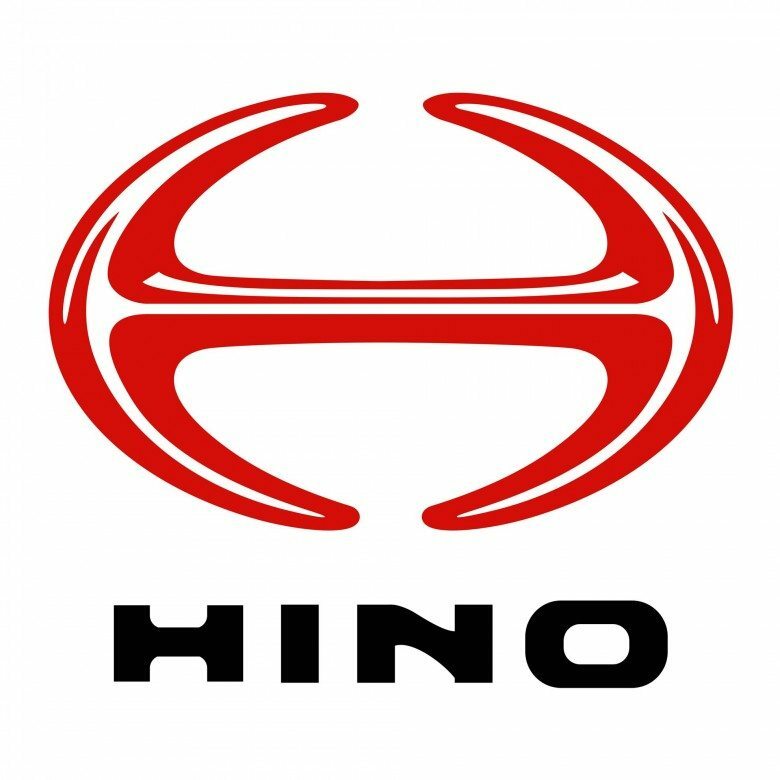 “Generally the visitors to our stand knew what they were looking for and it was interesting to note that the current tough economic conditions are making many potential buyers focus on the established brands with the promise of products that provide quality, durability and reliability and have extensive after sales back-up from a nationwide dealer network,” commented Leslie Long, the Senior Manager – Product and Demand Planning at Hino SA. 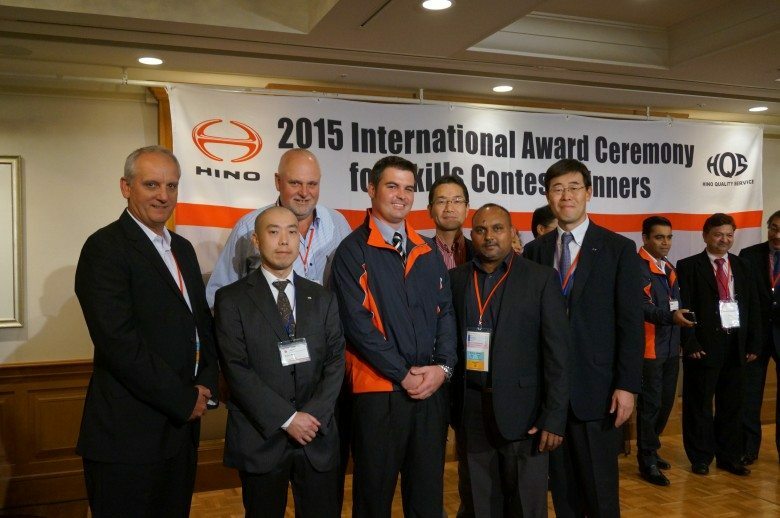 “Hino has been a regular exhibitor at the Nampo Show and our products are well accepted in the farming sector while our 64 dealers ensure the brand is well represented throughout SA and the neighbouring countries,” added Long. 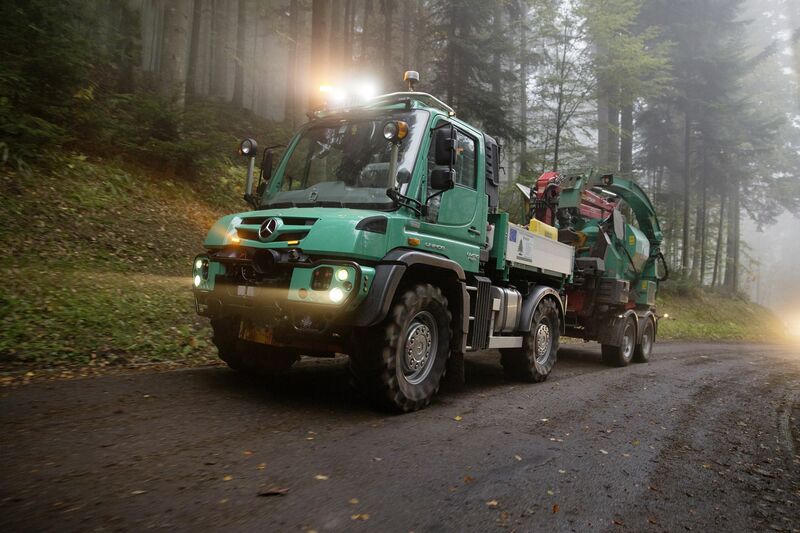 The attention-grabber on the Hino stand this year was a four-wheel drive Hino 1322 fitted with a Thor borehole drilling machine. 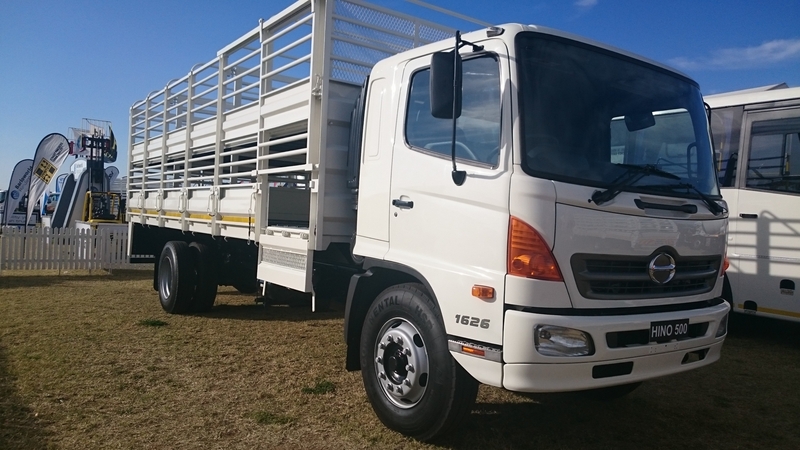 Other trucks on show were: the flagship Hino 700-Series 2848 truck-tractor fitted with an aero kit, a 500-Series 3541 with a concrete mixer for the construction industry, a Hino 500-Series 1626 with a livestock rail body, which was sold at the show, and two 300-Series trucks, an 815 with a standard dropside body and a 915 with a cattle rail body. 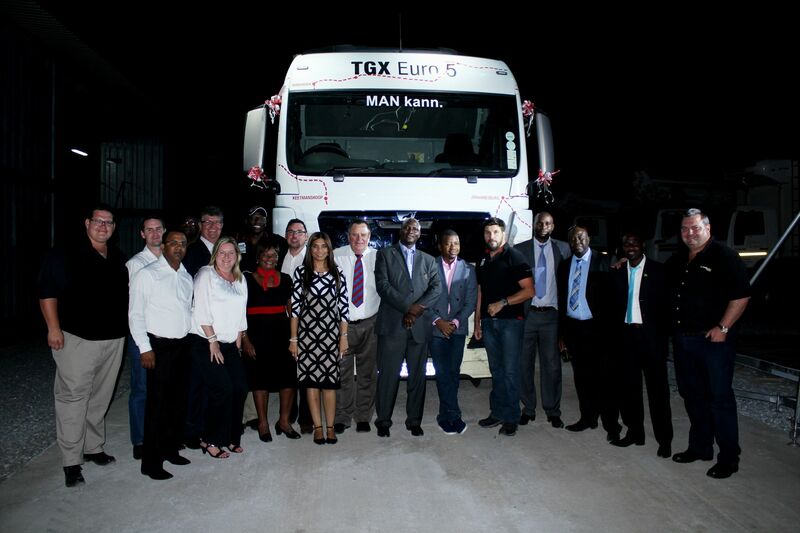 In addition Hino SA displayed a luxury bus built on a 500-Series chassis by Busmark. 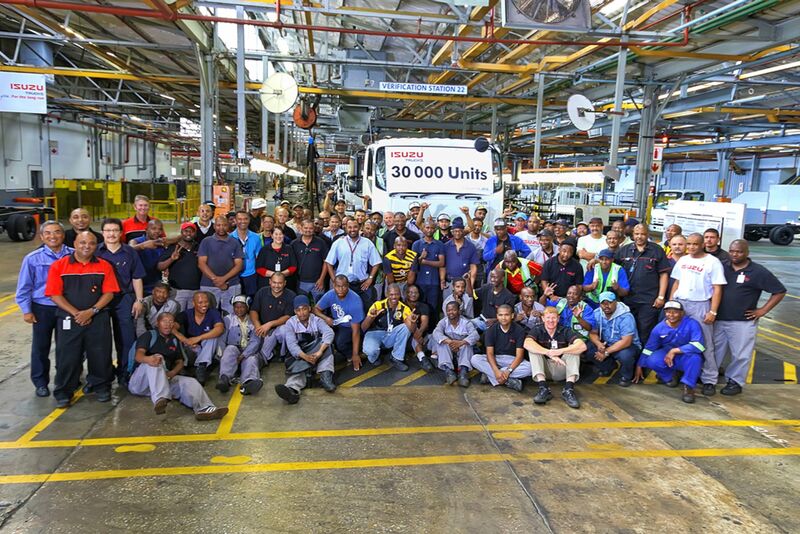 This 34-seater bus, with a raised floor and air-conditioning, had a luxury specification for long distance touring and was a good example of the wide range of buses that Hino and Busmark offer in SA.